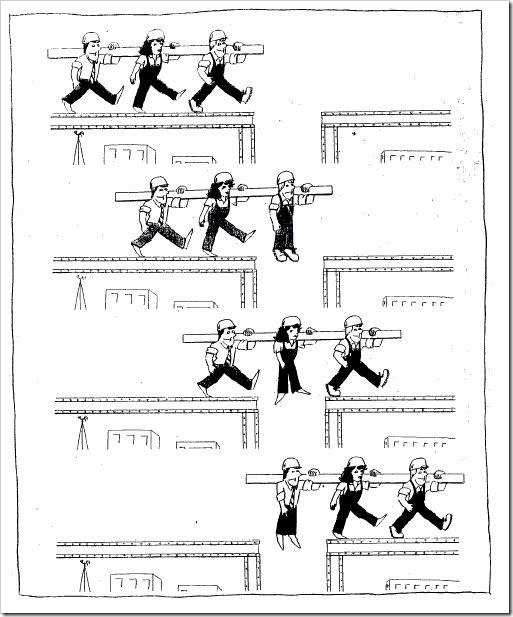 Here is a cartoon which illustrates teamwork. I had received this as an email forward. Clearly a picture is worth 1000 words!